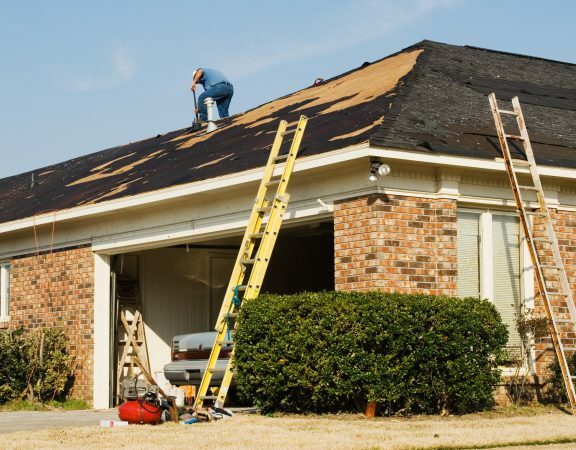 When was the last time you had a roof replacement? Take a look at these common roof problems to see if it’s time you invest in a new roof. Updating your roof is one of the best exterior projects you can take on. A new, high-quality roof can improve both the look and the safety of your home. It can also increase your home’s resale value in the event that you ever decide to sell. It’s important to be able to recognize potential roof problems that could eventually lead to significant damage. 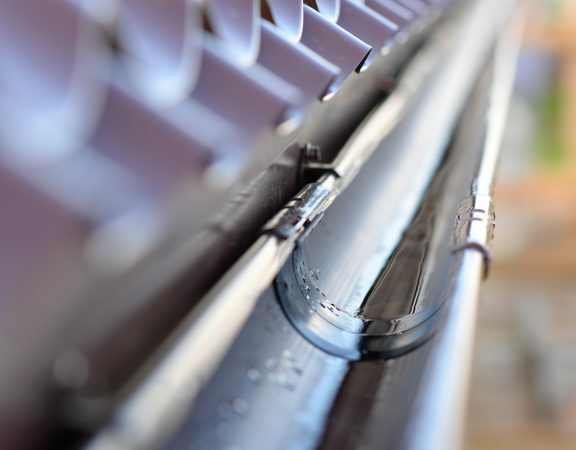 This will help you determine when it’s the right time for a new roof, and what kind of roof repair makes the most sense for your home. 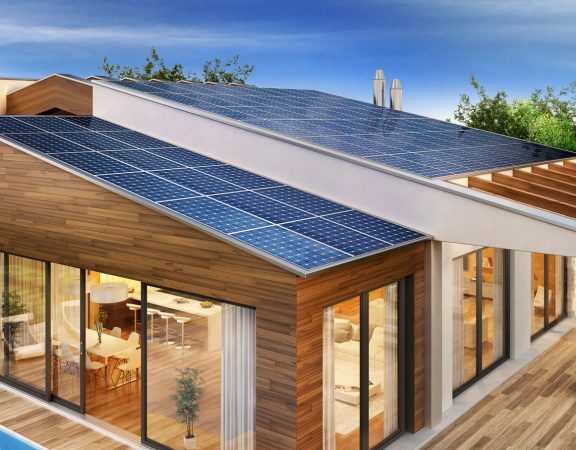 Below, we’re reviewing some of the most common roof problems that homeowners typically experience. Read on to learn more. 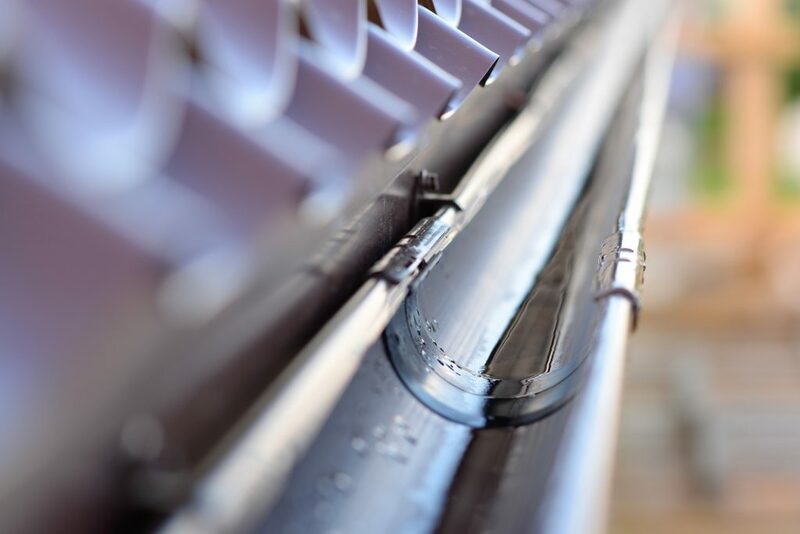 No matter the quality, or regular maintenance, all roofs experience wear and tear over the years. Different roof materials age at different rates, but eventually they’ll all need to be replaced. If your roof is made of slate, copper, or tile, it could last up to 50 years. Wood shake roofs can last about 30 years, and asphalt shingle roofs have a lifespan of about 20 years. When you buy a home, you should receive information on when the roof was last replaced, so you can use that as a benchmark to determine when you need to complete another update. 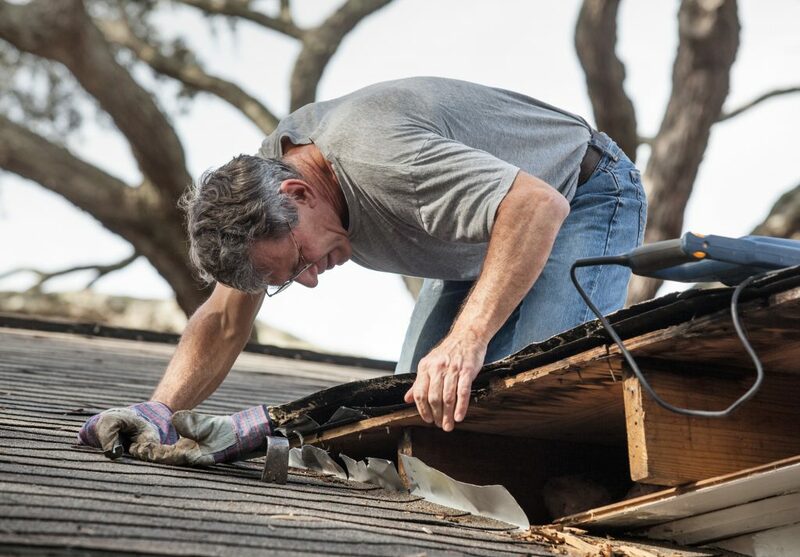 After a big storm, you may notice that some shingles have been damaged or have fallen off completely. Missing shingles is one of the most obvious signs that you need a new roof. 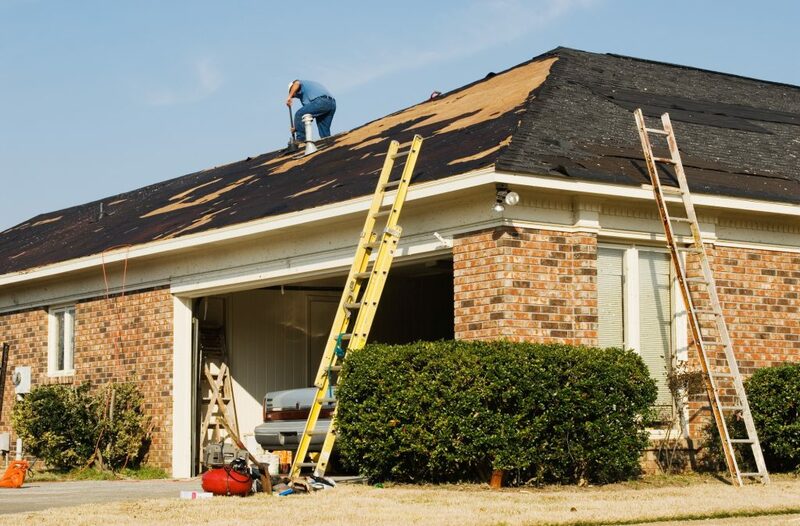 It’s important you begin the roof repair process as quickly as possible after noticing the original damage. The longer you wait, the more your home is exposed. If another storm comes or more damage occurs, a small problem could easily get worse, and ultimately, be more expensive to fix. If you’re planning or have recently completed an exterior renovation to your home, you want to make sure that your roof is included in the update. A roof style that doesn’t match your home’s overall look will be obvious. Cosmetic issues with your roof will deter potential buyers if you ever have to sell your home. It may also be unappealing to you, which is a bigger issue. You should love the look of your home from top to bottom. Replacing your roof with a new material or updated style, can refresh the curb appeal of your house and make it a much nicer structure to drive up to every day. Ready to Upgrade Your Home with a New Roof? If your roof has aged or has experienced structural damage, an upgrade might be necessary for the safety of your home and your family. And even if safety isn’t necessarily an issue, a new roof can dramatically change the look and style of your home for the better. For more information about replacing your current roof, please contact us at any time.